Normally, a move like this would indicate that Apple is depleting its inventory for new products to fill. While that’s still most likely the case for the iPhone 4, it doesn’t explain why other products would see extensions after being just recently refreshed. 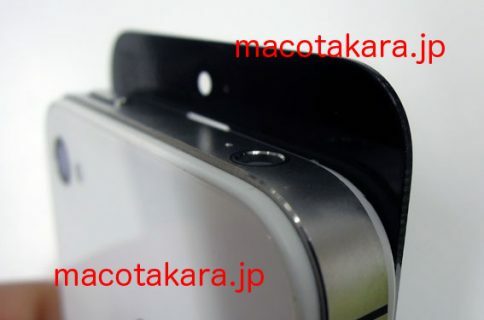 The same iPhone 4 shipping estimate applies to the iPhone 3GS as well, reports AppleInsider. 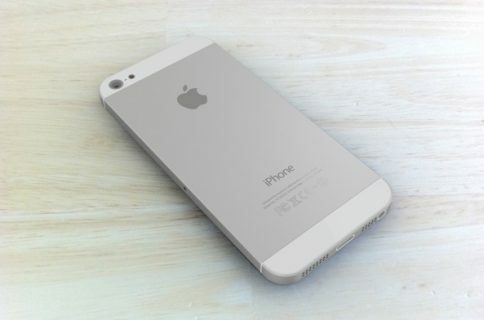 A report this morning from sources overseas claims that Apple is already making an upwards for 150,000 iPhone 5 units per day. 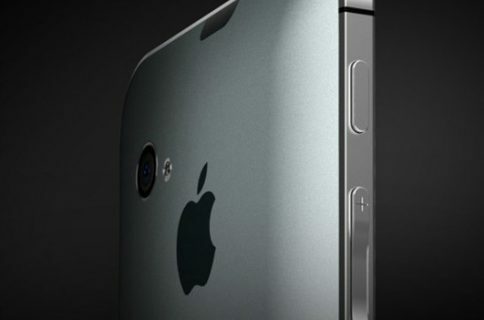 An Apple announcement is expected to take place in the coming weeks. UPDATE: That was weird. It appears that shipping times have been updated with normal estimates already.